NNEAPS is an association of recruiting and staffing firms in Maine, New Hampshire, and Vermont that share best practices in the industry. Who can be a Member of NNEAPS? Any corporation, company, partnership, or individual engaged in negotiating placement where a fee is charged, is eligible for membership without regard to race, creed, color, national origin, veteran status or disability. 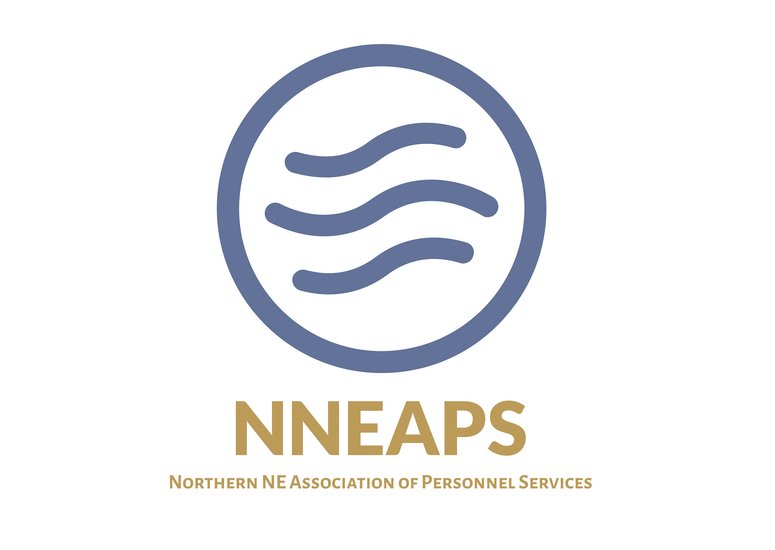 The Northern New England Association of Personnel Services (NNEAPS) is the industry voice for Recruiting and Staffing Firms as well as Industry Supply Partners who offer business solutions. It is your resource for legal and legislative alerts, industry research and statistics, and state-of-the-art education and training for your employees. NNEAPS is a non-profit trade association for industry firms located in NH, ME and VT.
At any time a legislative issue can surface that could adversely affect our industry in our member states. When needed NNEAPS employs the advocacy services of a lobbyist for support. Throughout the year, NNEAPS holds various events for training as well as round-tables, conferences, and social events. As a member of NNEAPS you will have the first opportunity to work with other recruiting firms and staffing firms you can trust doing business with. In this members only forum, ask questions, get advice, learn about new products and services, find mentors and more. For the past 10 years MOUNTAIN, LTD. has been a member of NNEAPS. Throughout these years NNEAPS has brought us informative training and educational speakers that have helped enhance our business. The speakers have been diverse focusing on real-life examples that have been incorporated within our business. Another perk? Great relationships with wonderful people that care about our industry. Along with our state industry lobbyist, the alliance of NNEAPS members has been very proactive in recognizing detrimental legislation and defeating many proposed changes to our industry's landscape. As a privately owned recruiting firm, I attribute a lot of our growth to the training opportunities myself and my staff have had the advantage of. Equally the networking experiences have lead me to be able to collaborate with excellent mentors and make some lasting friendships.